These pages should have links coming in to them from all over your website, including the home page. You want to hyperlink to them with anchor text using a variety of keywords but in particular the primary keyword phrases which you want that page to rank for. Note you must not have every anchor text the same as this flags up as keyword stuffing. Use alternative phrases, synonyms, and both long and short keyword phrases. 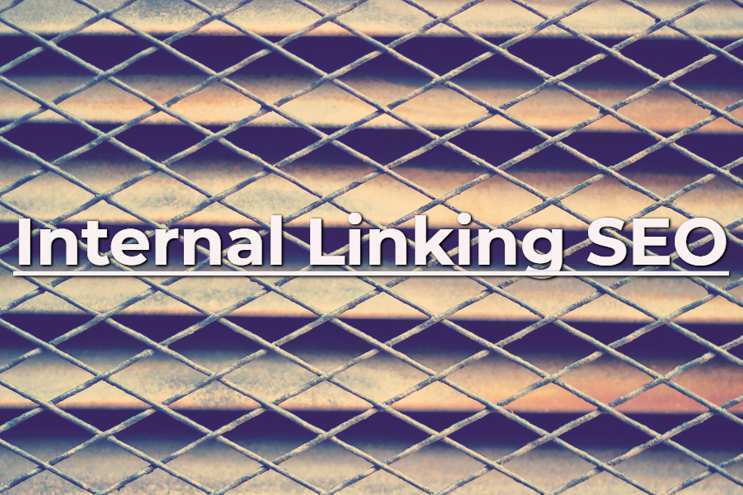 Just as it is important to have links going to your cornerstone content, less important pages should be linked to as well. The benefit of this is that any link juice these pages receive will be passed on to the cornerstone pages they subsequently link out to. One very important task you must complete once you have all your hyperlinks created, is to make sure they all work. Having broken links in your website not only gets spotted by Google when they crawl your site, it is one of the fastest ways to have a visitor leave. If the idea of checking every link on your website seems like a lot of work (and it can be) you’ll be pleased to know there are free plugins and software which can scan your website and highlight any broken links which need fixing.